Sharon Cramer » The WINTERGRAVE CHRONICLES on sale! 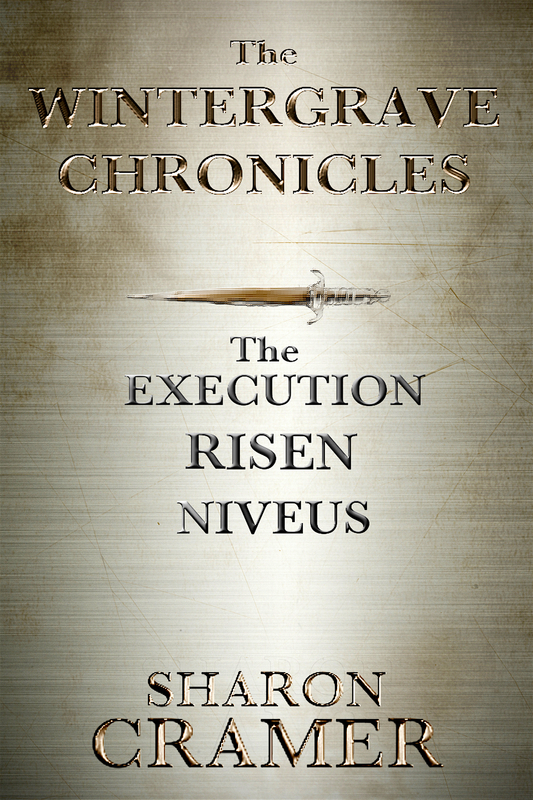 The WINTERGRAVE CHRONICLES on sale! The WINTERGRAVE CHRONICLES are on sale through Thanksgiving! 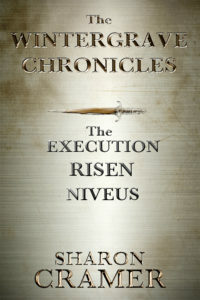 Don’t miss your opportunity to grab THE EXECUTION, RISEN, or NIVEUS Ebooks for $1.99! It’s autumn, and winter is just around the corner. Time to get your READ on!